In the wake of President Obama's decision to not release pictures of Osama bin Laden's body, a number of new conspiracy theories are surfacing claiming that bin Laden is not really dead. Which means Barack Obama will go down in history as the first black person ever to have to prove that he killed someone. 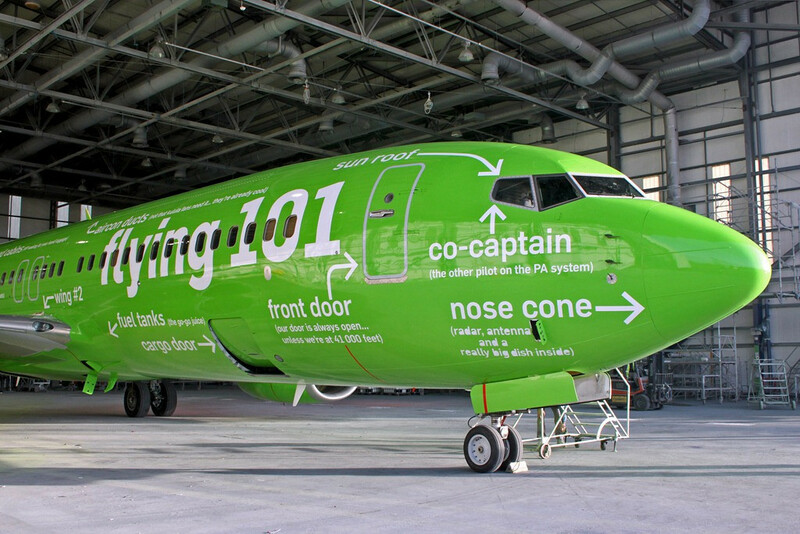 Kulula Does Flying 101 - Colin Seymour. Every self-respecting American should immediately ensure that they do not purchase, own or use any of the following as it could be construed as supporting Scotland and their terrorist friendly regime. Road Travel The pneumatic tyre, tarmac and the two stroke engine are all Scottish inventions and as such should be avoided. Unfortunately it is best if you don't cycle either as that was also invented by a Scotsman. For the time being please walk instead. Television Set down the remote control, unhook the cable and turn off the television set as its inventor was born in Helensburgh. I know it might be difficult, but think about all the time you will have free to do other things, just make sure you walk to them. Communication I urge you to please get the word out about this site and the Boycott, but do not telephone your loved ones or write to them (best to avoid postcards, fax & radio as well). Bridges Please do not use any of America's suspension bridges as their construction is due to another Scottish invention. If you do have a suspension bridge in your area please consider contacting your local government official and demand its removal.